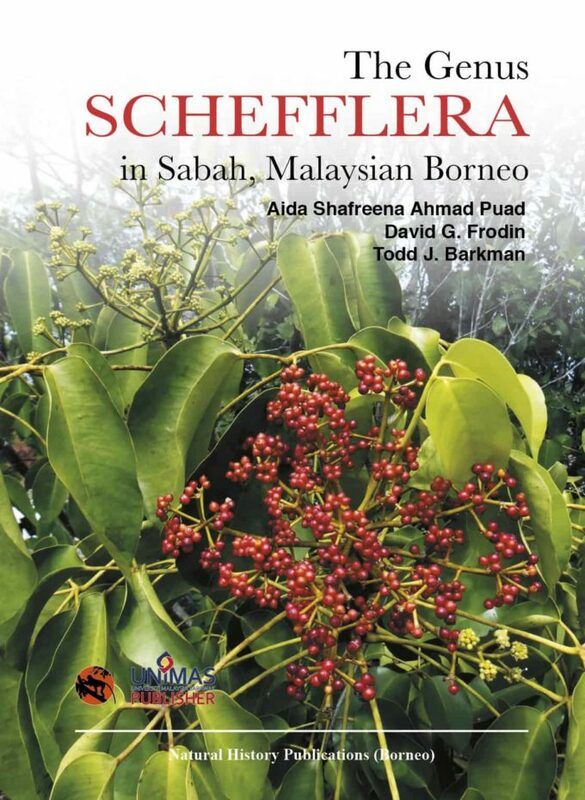 This beautiful book describes 32 Schefflera taxa, including 29 species, from the Malaysian state of Sabah on the island of Borneo. 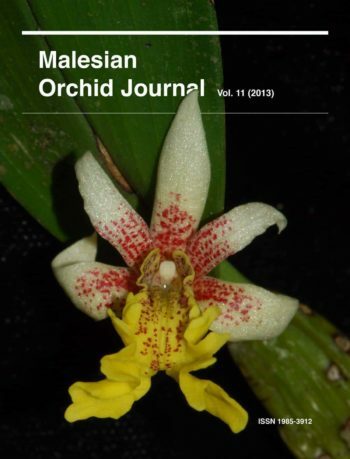 Prior to this work, only seven species of Schefflera in Sabah had published names and none had been described from the state in the last 100 years. 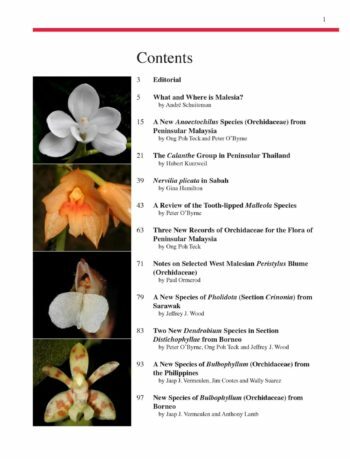 Thus, this treatment provides a long overdue contribution to our understanding of the genus, in particular, and the Sabah flora, in general. 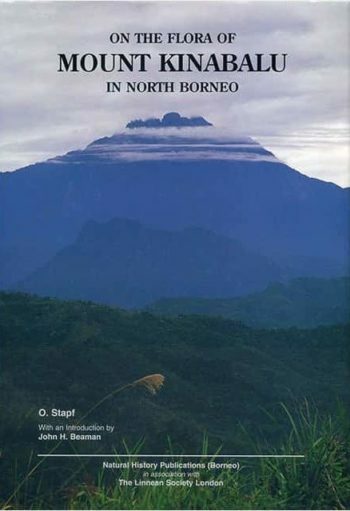 Beyond including an enumeration of the species of Schefflera in Sabah, introductory material on both the history and systematics of the genus and natural history of Sabah is provided. Numerous photographic images and line drawings are provided to illustrate the taxa and their distinguishing characteristics. In addition, distribution maps document the occurrence of each species and variety. 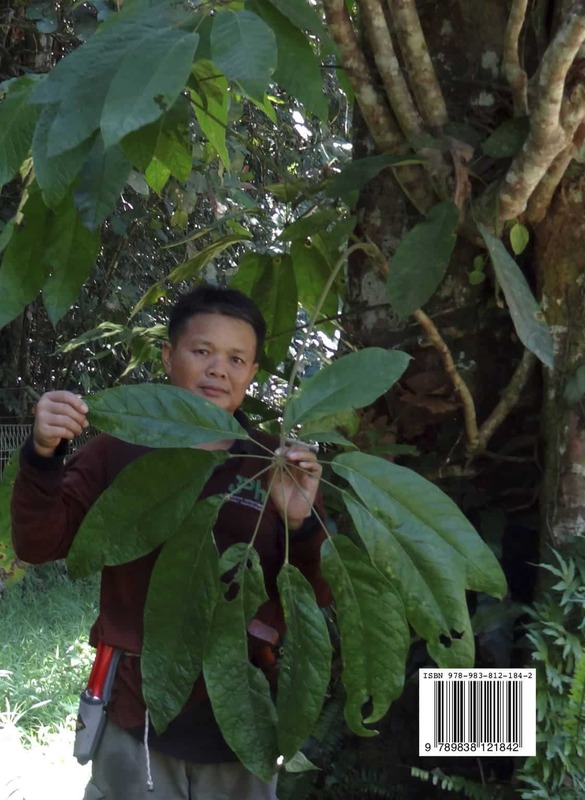 This account will be an invaluable addition to botanical libraries and aid to herbarium curators worldwide with an interest in Schefflera from Borneo.